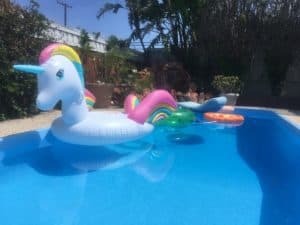 Inflatable pool toys are a great tool for pool duck repellent. Big, red, inflatable workout balls have worked along with inflatables that resemble predatory animals like crocodiles, snakes, etc. Even plastic predatory animals like eagles, owls, or dogs may work to frighten ducks from landing. 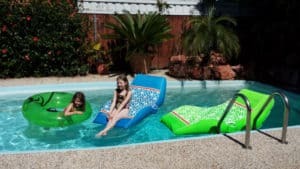 You can find inflatables at most pool stores and/or the internet pretty cheap. The real thing could be even better. Some dogs are very good at scaring away ducks looking for a peaceful water source to float in. Real dogs that bark and pursue ducks annoy and scare the ducks enough to make them uncomfortable. 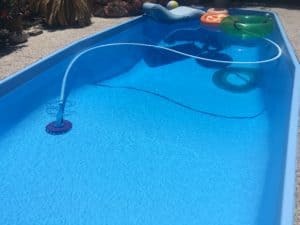 A Great way to keep those ducks at bay is to install an automatic cleaner that bounces around the pool like something alive. Ducks don’t like the movement of the automatic cleaner and the vibrating hose that follows it. 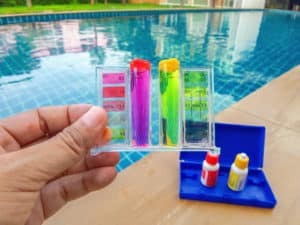 An automatic pool cleaner is relatively cheap and it will keep your pool looking great in between visits from your trusty pool man. Not to mention they help to clean the big mess these ducks make! A solar pool cover creates a barrier between your pool and the ducks that want to float their day away. 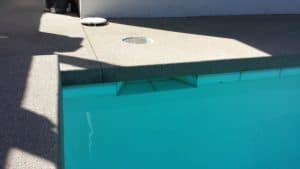 Purchasing a general “bubble cover” and cutting it down to custom fit your pool is a great idea plus it can dramatically cut your pool heater bill making it a win-win. Pool guys are not big fans of a solar pool cover as it will invite pool algae and more debris, but compared to the mess ducks create, they may like the pool cover better! If ducks lay eggs in your yard, they are very, very difficult to repel. The object is to keep them from nesting in your yard. Some tips to avoid this are to cut your landscaping back and keep it thin. Don’t give the ducks big shrubs and wild, brushy areas to nest where eggs are protected well. Keep your landscaping trim and thin during duck migration periods for your location. There are some new chemical products hitting the market now too. One is called Duck Off, but we have not heard much about the results, so can’t write much about it. Duck repellent takes trial and error, so understand that some ducks may not be easily rattled. Be patient and use these tips to help with duck repellent and let them keep flying south for another year. 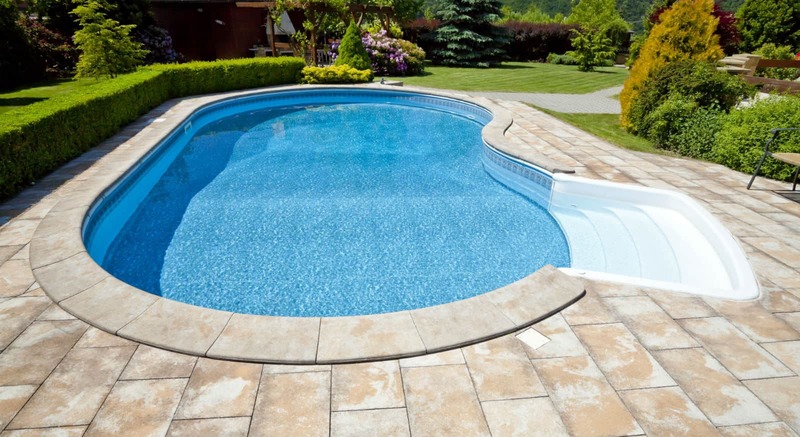 Your pool or spa will continue to look great and save money in the long run allowing you to enjoy your Pool Heaven! 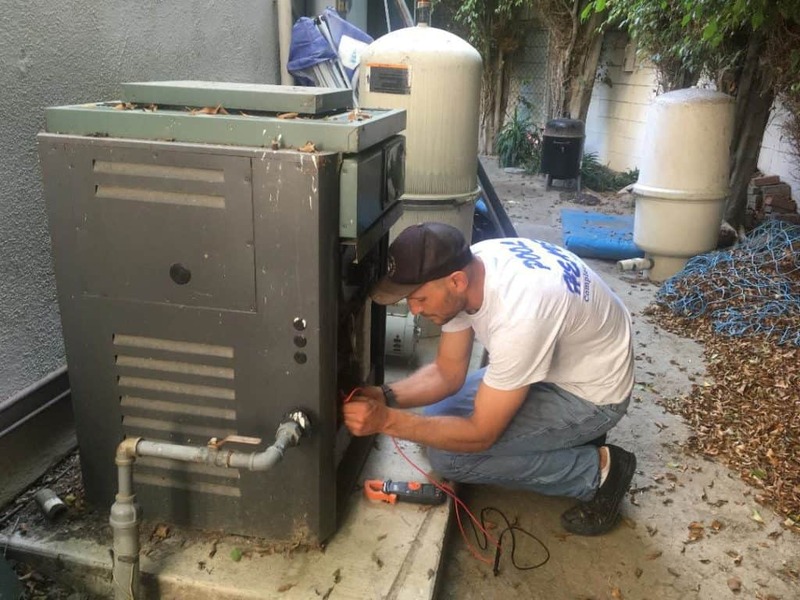 Previous Post3 Best Tips To Avoid Hard Water In Your Pool In Garden Grove, Ca. 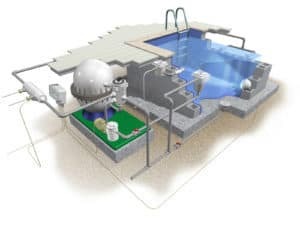 Next Post5 Sanitary Pool Basics For New Pool Owners In Irvine, Ca.